with original hardwood flooring. The Loom is the perfect setting for wedding ceremonies, receptions, social gatherings, and corporate events. 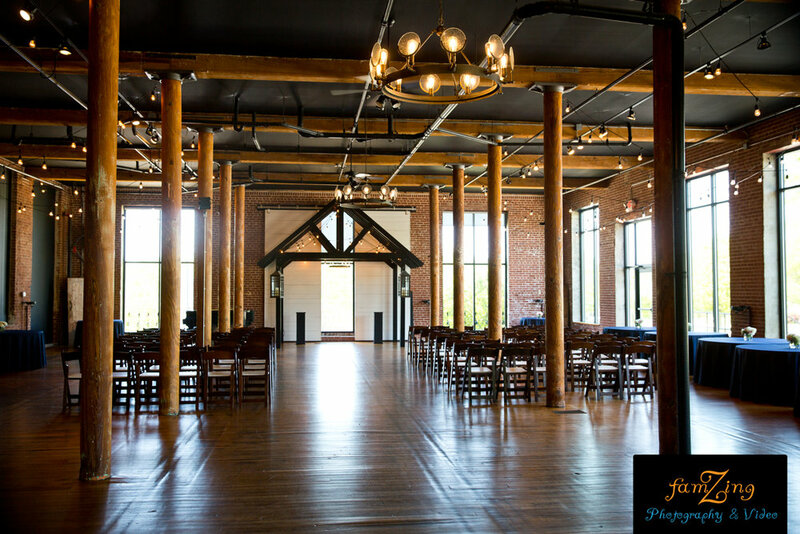 The historic southern charm, as well as ample space makes The Loom one of the Upstate’s most sought after event venues. As a highly acclaimed venue in the Upstate, The Loom is the perfect setting for weddings, receptions, and exclusive events.